The Flight 93 Memorial in Shanksville on Tuesday, July 18, 2017. Vice President Mike Pence and Gov. Tom Wolf were among those at the Flight 93 Memorial in Shanksville Monday to the people who died in the Sept. 11, 2001 terrorist attacks. Forty passengers and crew died when Flight 93 went down in Somerset County as they fought with four hijackers. The United Airlines flight was the only one that didn't reach it's target, likely the Capitol in Washington, D.C. The day began with the tolling of bells and a reading of the victims' names, and remarks by Wolf and U.S. Secretary of the Interior Ryan Zinke. Pence told the family and friends of the victims attending the 16th anniversary ceremony in Pennsylvania that the passengers might well have saved his life. The Republican said he was in Washington, as a member of Congress, on 9/11, and learned that the Capitol was a possible target of the hijacked plane, which was only 12 minutes away. "It was the longest 12 minutes of my life," he said, adding they soon learned the plane went down in a field in Pennsylvania. Christopher Kelly, a military historian, says the passengers and crew came together before the crash despite differences in nationality, race, age, sexual orientation and politics. "In these days of massive division in politics and so forth, it's interesting to reflect on the things we have in common and how important those things are," Kelly said. "Flight 93 is a reminder of that." Shanksville's Flight 93 Memorial, about 60 miles southeast of Pittsburgh, was unveiled in 2011, providing a counterpart to New York's striking National September 11 Memorial and Museum. 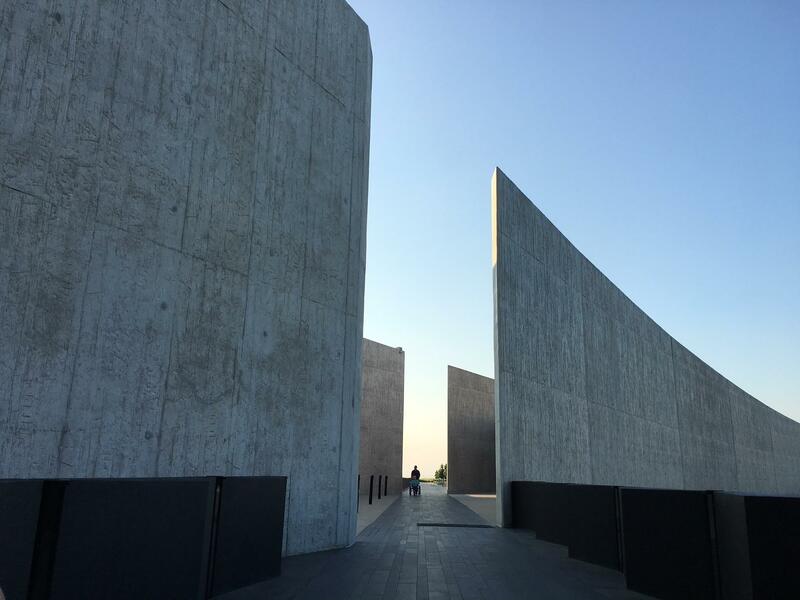 "Visiting the Flight 93 Memorial is important to helping us to understand what it is to be an American," Kelly said. 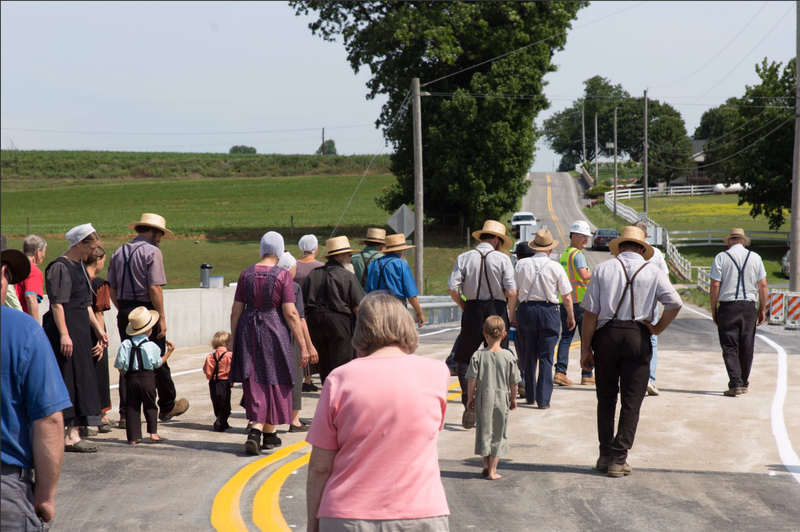 The ceremony marked the beginning of the end of a $46 million effort to transform the rural Pennsylvania crash site into a national memorial park. Bill Adderly, the father of flight attendant CeeCee Ross Lyles, said the Tower of Voices is an apt ending to the memorial site. "We were here two days after the crash, and never in our imagination did we believe it would be this beautiful," said Adderly, of Fort Pierce, Florida. "The bells, the ringing, I could hear our daughter's voice in it. She loved to sing. She loved to praise the Lord." Actual construction on the tower will begin later this month. It should be completed in time to dedicate the tower for the 17th anniversary ceremony next year. On a recent afternoon, Steve Kubrick climbed to the brand new roof of one of his buildings to look at the last seven years of his life, poured into rebuilding the former Alcoa Research Laboratory in New Kensington. 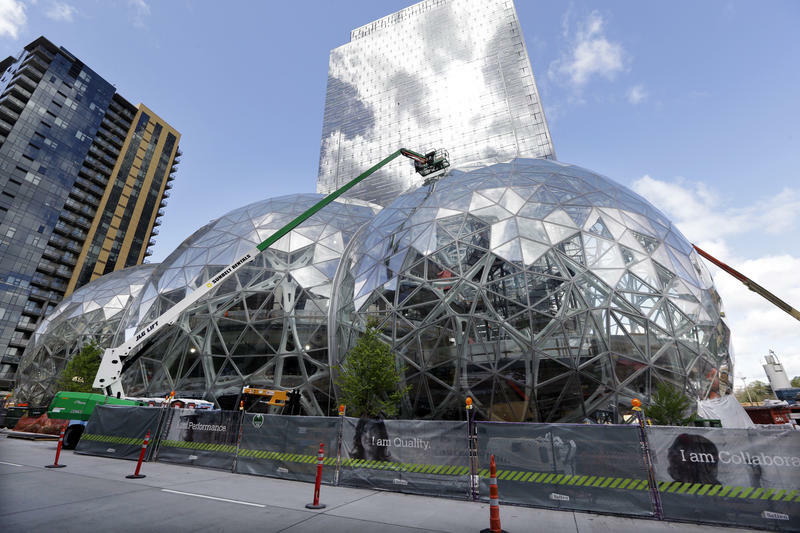 Pittsburgh plans to compete for the new site of AmazonHQ2, a second headquarters location announced by the Seattle-based company early Thursday. One of the largest public-private partnerships in Pennsylvania, the Rapid Bridge Replacement Project, is nearing the end of its construction phase. The project promised to provide Pennsylvania with 558 brand new bridges to replace aging structures by 2018.